Stream Papoose and Musiq Soulchild's New Song "Precious Jewel"
Papoose is back with his smooth new song “Precious Jewel,” just in time for Valentine’s Day. It serves as a dedication to Remy Ma, and features vocals from Musiq Soulchild on the hook. 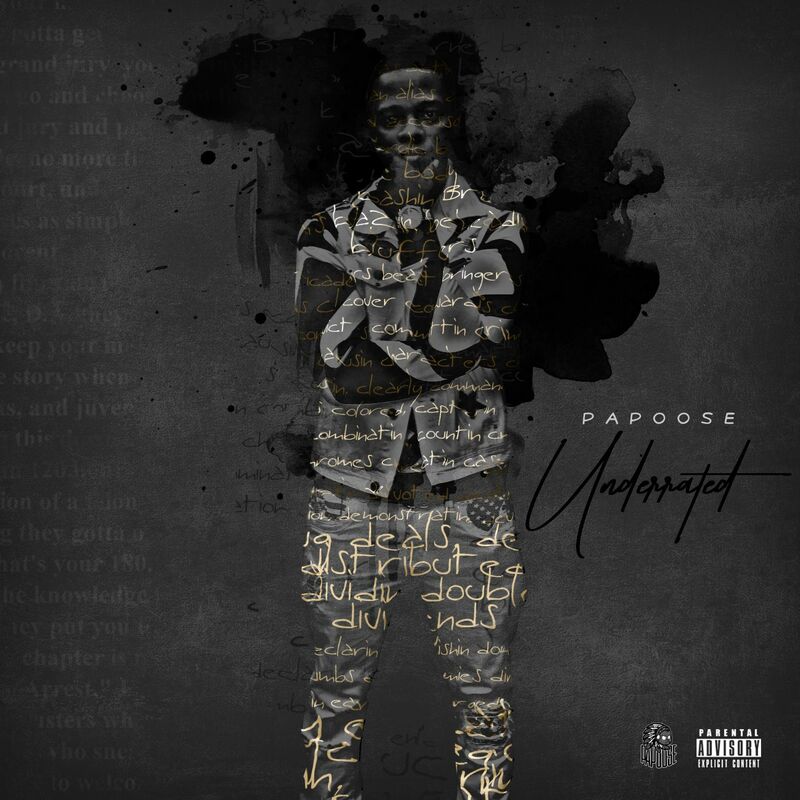 Produced by Ron Browz, the song will appear on Papoose’s Underrated album, dropping this Friday (February 15th).